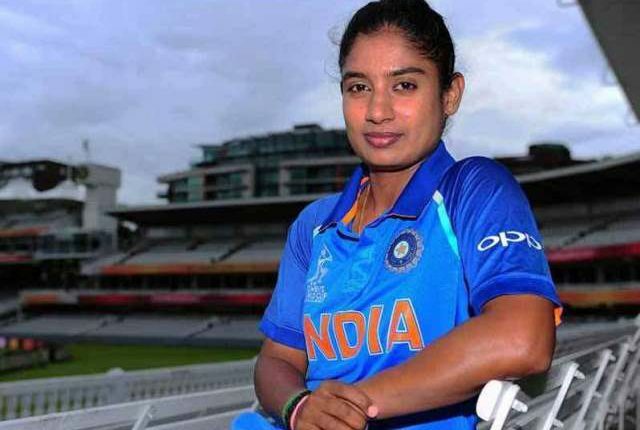 Mumbai: Veteran cricketer Mithali Raj will lead the Indian Women’s Cricket team for the three-match ODI series against England Women starting from February 22, the BCCI said in a statement today. The three ODIs are a part of the ongoing ICC Women’s Championship and will be played at the Wankhede Stadium here, BCCI added. The All-India Women’s Selection Committee on Saturday picked the Indian Women’s Cricket team for the upcoming three-match Paytm ODI series against England Women. There was only change to the squad that won the three-match ODI series against New Zealand 2-1 with wicketkeeper R Kalpana replacing Dayalan Hemalatha. India, led by Mithali, had recently won the three-ODI series against New Zealand 2-1. The ODI skipper, however, has not been part of the T20 playing XI since the 2018 women’s World T20 semifinal and has been left out for both the games in the series so far that India have already conceded 0-2 against New Zealand. 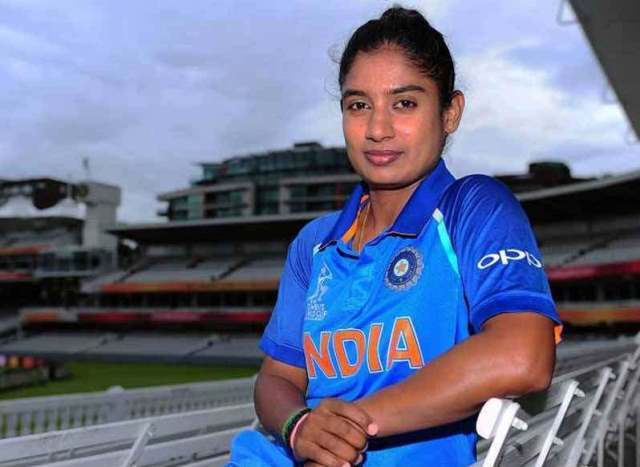 India Women’s squad for ODI series: Mithali Raj (Captain), Jhulan Goswami, Smriti Mandhana, Jemimah Rodrigues, Harmanpreet Kaur, Deepti Sharma, Taniya Bhatia (wicket-keeper), R Kalpana (wicket-keeper), Mona Meshram, Ekta Bisht, Rajeshwari Gayakwad, Poonam Yadav, Shikha Pandey, Mansi Joshi and Punam Raut.